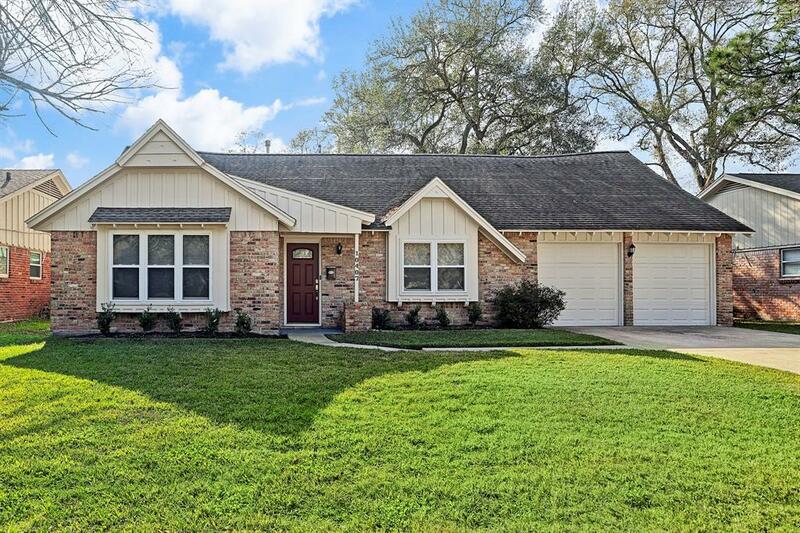 Recently updated home in sought after Shadow Oaks. 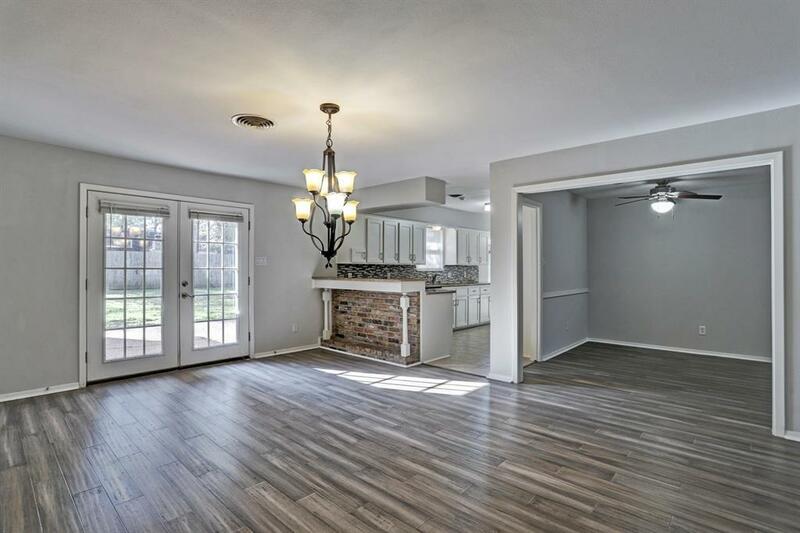 This 3/2/2 open living concept home located minutes away from I-10 and also conveniently located to The Energy Corridor, City Centre & Memorial City. 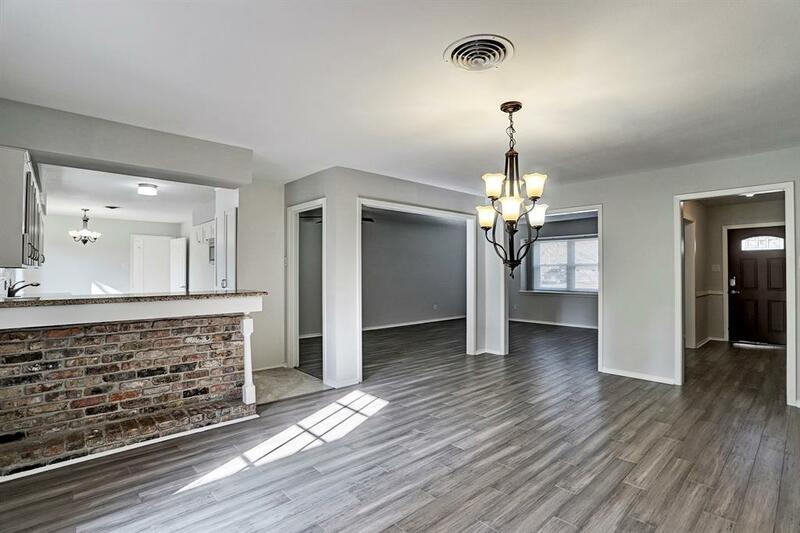 Updates include kitchen, bathrooms, hardwoods throughout living area just completed(2019), roof, double pane windows & freshly painted exterior. 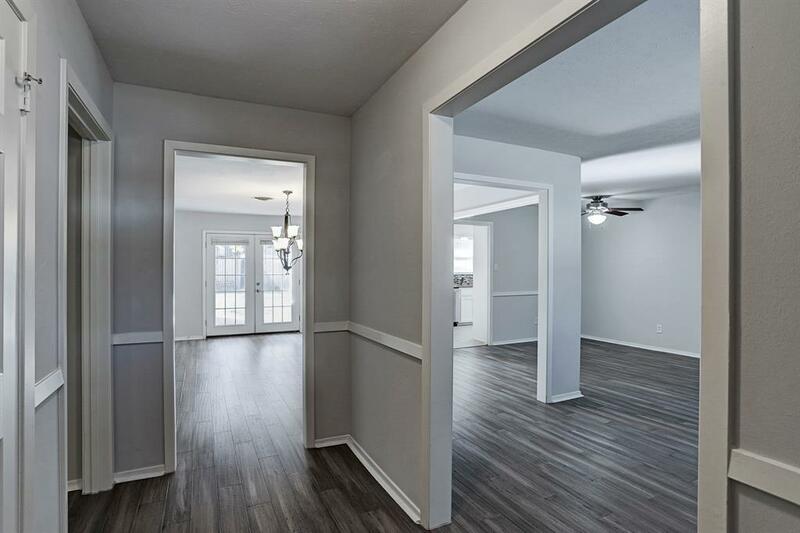 Large utility room with extra storage space, master with walk-in closet with custom built-in's and spacious backyard with patio and plenty of green space for the kids to play. Listing courtesy of Taylor Real Estate Group, Inc..